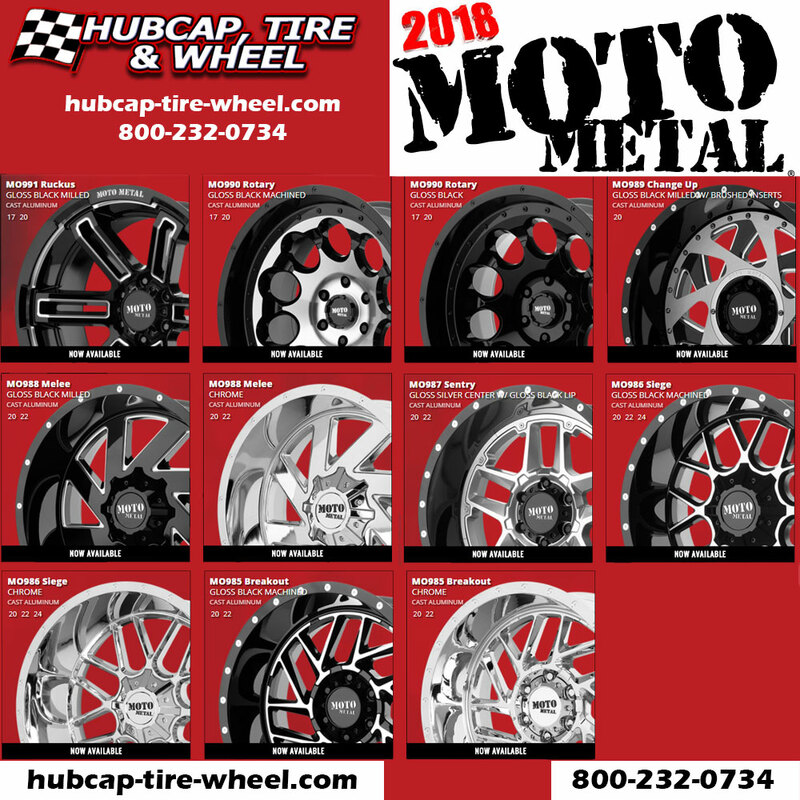 Brand new 2018 Moto Metal rims here. New Models: MO985 Breakout, MO986 Siege, MO987 Sentry, MO988 Melee, MO989 Change Up, MO990 Rotary, MO991 Ruckus. We have been waiting for Moto Metal to release their new 2018 wheels and they did not disappoint. It was a highly anticipated launch with a bunch of new styles. Moto Metal just keeps hitting out of the park with their new designs and styles. Everything from their color option to the designs, it’s just top notch. 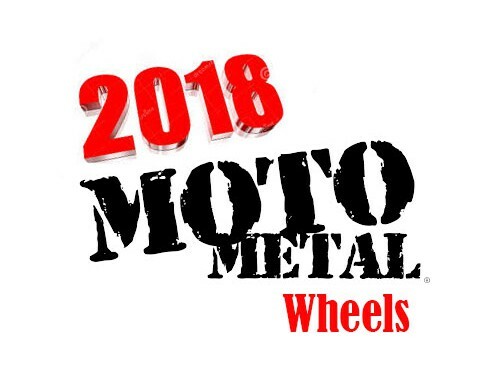 Moto Metal is a trusted company that has been around for a very long time so you know you will be safe driving on their wheels in even the most tough of terrains. If you like any of the Moto Metal rims and you have questions about sizes or fitment please call us so we can help you out. 800-232-0734. Our wheel and tire experts love taking your calls so they can help you with any question you might have. Getting proper fitting wheels and tires can be very tricky, that’s why you should always talk to our experts first just to be on the safe side. With so many bolt patterns and offsets to choose from you need to make sure you get the right wheels. Our wheel and tire experts are available 8:30am-6pm EST Monday through Friday and 10am-4pm EST Saturday. We also have guaranteed fitment or your money back. That way you know you are ordering from a trusted company. We have been in business since 1985 and selling on the web since 1999. Here is an image of all the new models so you can see exactly what they look like. Be sure to click on the link above to see all the sizes, colors and prices. Keep in mind we do offer FREE shipping anywhere in the continental U.S. if you order a set of wheels or a set of wheels and tires.